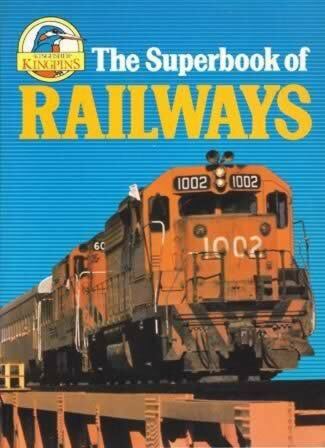 The Superbook Of Railways. 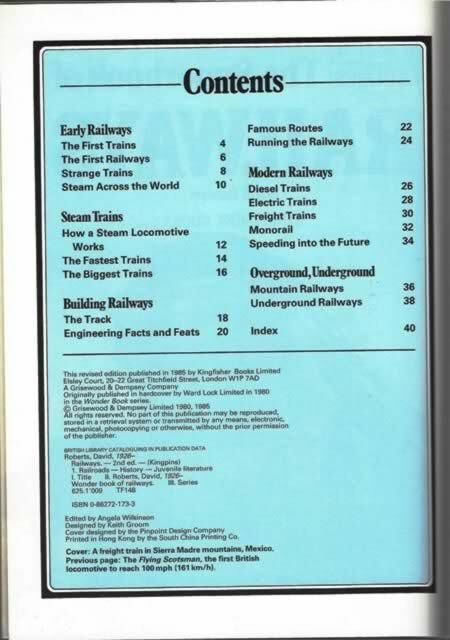 This book has been written by David Roberts and was published by Kingfisher Publications. This book includes George Stephonson's famous 'Stephensons Rocket'.